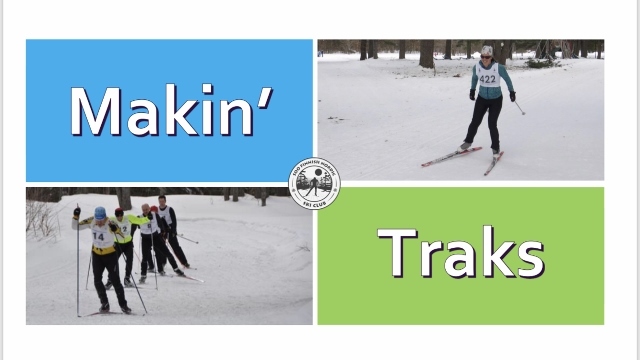 It’s our second year hosting Makin’ Traks on Thursday nights under the lights at Hiawatha Highlands. There are five evenings planned for cross country skiers, and include a different race format each week (details will be posted closer to each event). These are meant to be fun, social events to get a taste of ski racing, but on a small stage with little to no pressure. Lycra is not necessary! 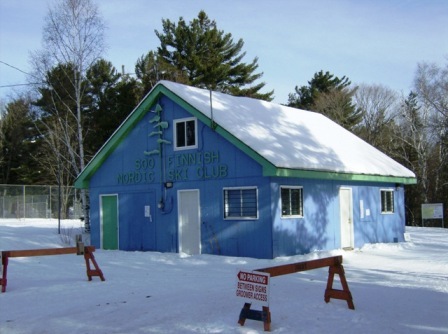 Refreshments in the Kinsmen Centre will follow each race, and event proceeds will be donated to the Sault Area Hospital Foundation’s Ski The Trails event. Same day registration will be in the Kinsmen Centre from 6 to 6:30pm. There is a $5 event fee per race, and free registration for youth in SFN programs. Open to the public. Events will begin at 7pm on the ball field area adjacent to the 2km Kinsmen Lighted Trail. JANUARY 24th FORMAT: classic technique, mass start and distance by age category on the Kinsmen Lighted 2km trail BACKWARDS!!! Outdoor Snowfest Activities Cancelled For Today – Brunch is till on!